Sharp black text and consistently outstanding print quality. 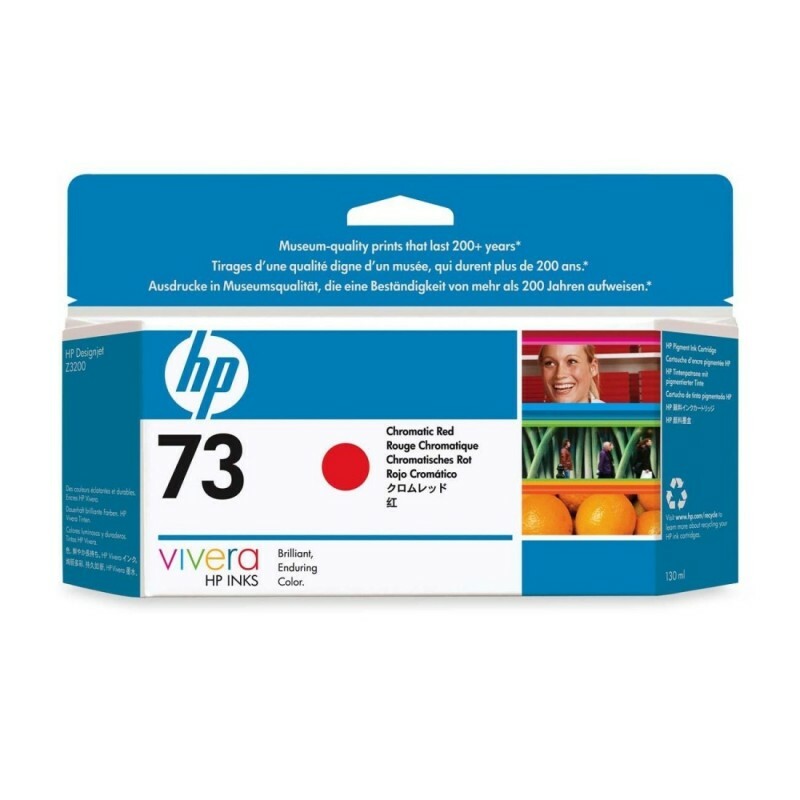 Proprietary ink in the HP 73 Red Ink Cartridge and HP Smart printing technology in the supplies and printer are designed together to produce clear, sharp results every time you print. Enjoy low maintenance, trouble-free printing. 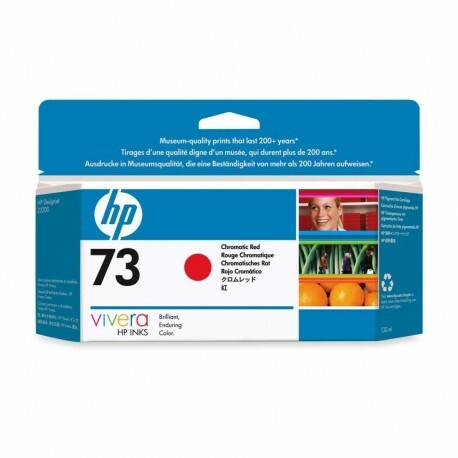 Designed with your printer, the HP 73 Red Ink Cartridge is simple to install and easy to replace. Receive automatic alerts when ink is low or out. With HP SureSupply, enjoy convenient online ordering. 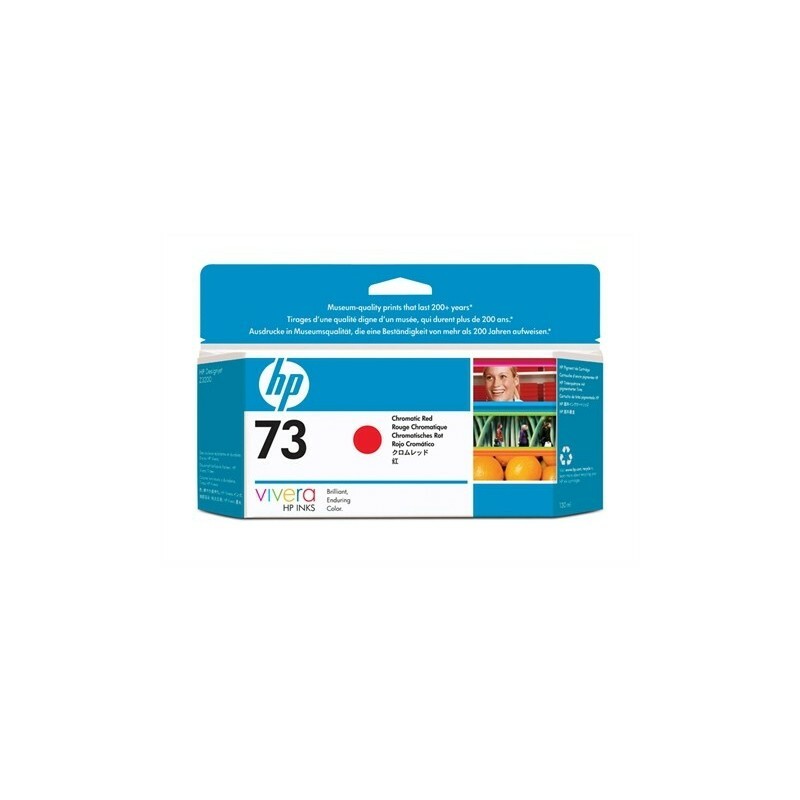 Save valuable time and realize ongoing savings with the individually replaceable HP 73 RedInk Cartridge. 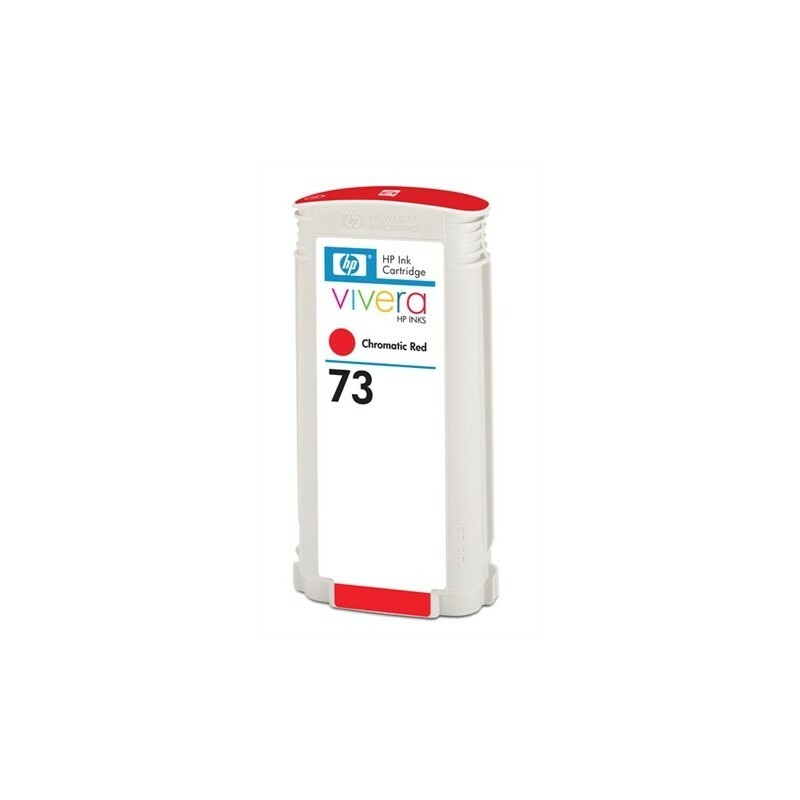 Designed with the printer to produce consistent, professional results, this cartridge offers an excellent value for high-volume printing.